1. Only the entries are qualified for the year's "The Hundred-day Design Intelligence", which only starts after the year's evaluation. 2. 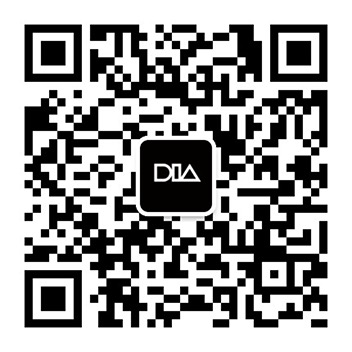 All entries regardless of being awarded or not are qualified for "The Hundred-day Design Intelligence", and finally the projects to participate in will be concluded by bi-directional selection. On the one hand, the owner of the entry has the right to decide whether or not to participate in " The Hundred-day Design Intelligence"; On the other hand, DIA also has the right to select the entries to finally take part in this project. 3. 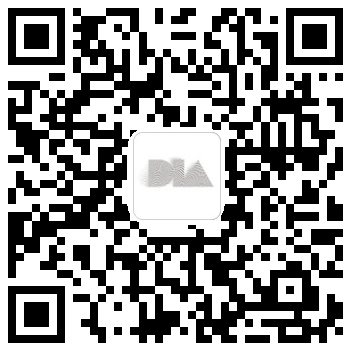 "The Hundred-day Design Intelligence" is expected to be the platform of DIA industry transformation, also to become the platform to realize win-win results of all parties involved. 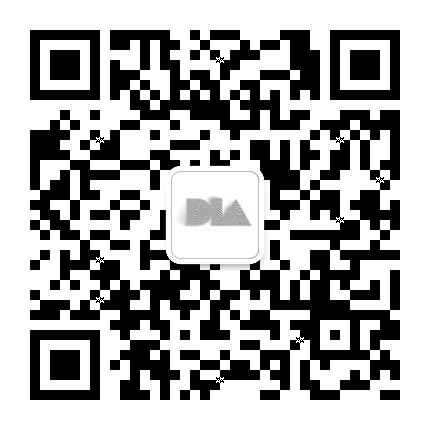 It will provide supports of finance, tech nique and supply chain, etc., aiming to find good projects for capital investment and to find high market-po tential design for enterprises. 4. The participants will be required to pay a certain amount of fee for participating in "The Hundred-day Design Intelligence" including tour exhibition, business match-up meeting, lecture, training, etc., and also shall afford all their own travel expenses such as traffic and accommodation fare, etc. 5. Those projects that have gained financial investments and produced economic profits would be regarded as successful cases to be widely spread.